Effects: The Scythar blades are known as the legendary thunder blades. They can summon lightning to strike the blades, giving extra damage to the blades. 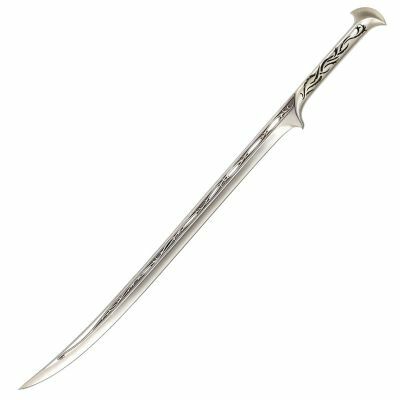 Also, they can strike down their enemies right out of the tip of the blade at their opponent. These are the only two ways Ravus can use the blades right now. Drawback: When they use the lightning abilities of the blades, the lightning can be uncontrollable at times and strike him or his allies. 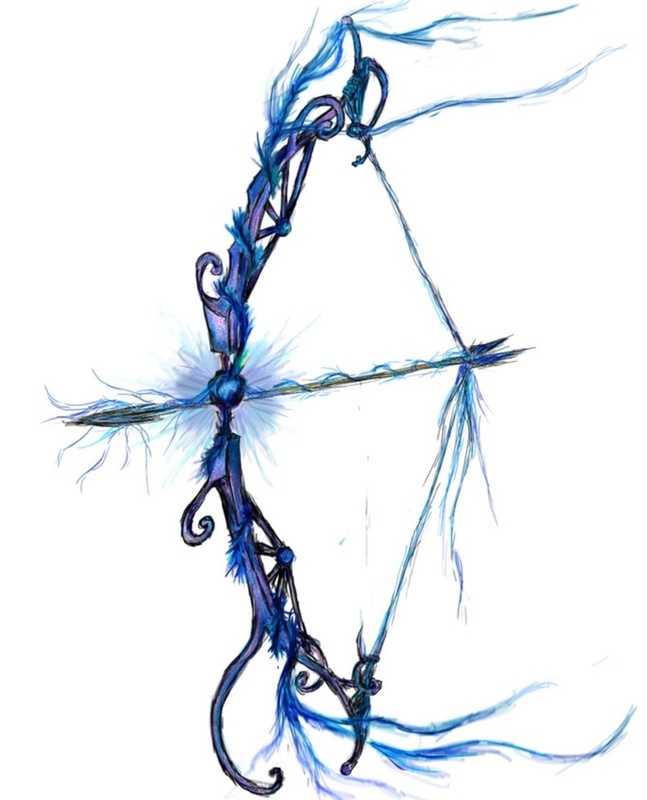 Effect: This bow can pass through him or his allies bodies, not allowing for friendly fire. It also doesn't need actual arrows, as the bow creates its own arrows for firing, and, the arrow can go through objects to hit its target. Drawback: This is a very useful and powerful bow, gifted by Ryner due to his faith to him. But, it draws 10 years back on his life. Effect: The Gauntlet has 3 special abilities, the first being able to ignite into flames and shoot fire, in a flamethrower fashion. The 2nd being the fact that it can resist any sort of attack, discluding Fire. The 3rd being that whoever he touches with the gauntlet, will gain a temporary barrier around them which lasts for 2 posts of his, with only one at a time. Drawback: The fact that the Gauntlet can be destroyed rather easily using flame, that the gauntlet didn't create. 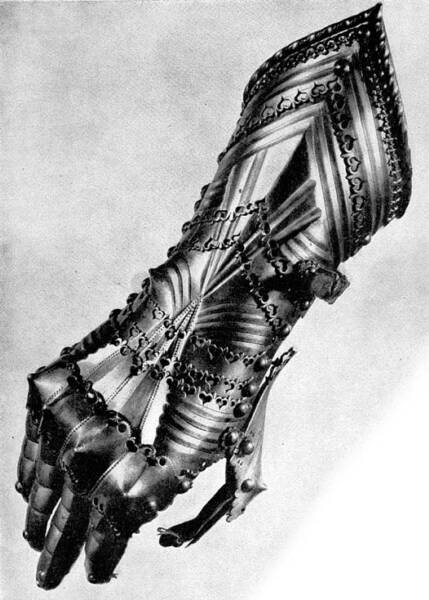 Also, if the gauntlets flame burns for too long, the user will experience burns on their hand.